On October 8, the infamous journal “The Wall Street” has published in its article describing the presence of a bug that has left half of the Google plus user's important data exposed. The same day, Google has simultaneously made an announcement about Google Plus shutting down. Everyone from an individual to a business enterprise, there is something more that should be known about the Google Plus shutting down news. The bug has crept into Google Plus since time unknown but got patched in March 2018 and Google has been quiet since then, until recently. Though it has been found that the data was left vulnerable, there has been no indication nor event that the data was misappropriated. Additionally, there has not been any evidence either if the bug was misused or identified by the majority of the people. There are a few key things that must be accounted for while considering this issue. Google has stated that few non-public profile fields from the users Google plus account has been exposed open and nothing bigger than that. These fields include name, email address, age, and gender, etc. Therefore, you needn't be worried much about other information such as the G+ posts, messages and phone numbers. This list even contains G Suite contents and since most of the small businesses usually opt for G-Suite, sensitive information surrounding these companies have not been left open. Therefore, businesses needn't be worried about this issue. An estimate of 500k users has been affected by the bug. The uncertainty about which users were affected is because Google keeps the logs utmost two weeks as per their claim. Google Plus launched in 2011 as a serious contender for Facebook yet received a decline in usage number over the recent years. Finally, Google has accepted the fact that Google plus is a massive failure with the statistics speaking of five seconds users activity for the 90% of the sessions. So, instead of making the application more secure, closing down seemed to be a wiser choice. 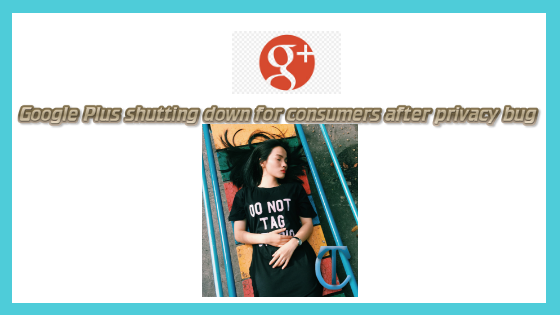 There is a lot of buzzes circulating mainly questioning about the Google Plus shutting down date. As per the news from Google, it is a 10-month count down from October 8. Google plus however will continue to be operational with its enterprise version. For individuals wondering about Google Plus shutting down when and what should be the action steps, Google Vice President Ben Smith has said that Google would be providing instructions regarding how to download the files and migrate. At present, one can use Security CheckUp Tool from Google to analyze the security of their account. Consider your steps wisely and in phases. 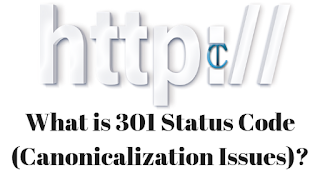 On the first note, it is required that you remove Google plus share and follow buttons from your blogs and websites. Following that, reduce the number of social activities which include content sharing or commenting. Increase your social activity on other platforms and transition into the widely popular ones such as Facebook/LinkedIn if you maintain a community. This transition has to be through phases and not at once as there might be chances for you to lose your followers if that was too abrupt. Should you be depending on proprietary software that needs Google plus data, there are new norms and policies rolled out and you shall be sticking to those policies regarding the APIs. You will have to use G-Suite security tool to ensure you are on road and get confirmation about the settings being followed throughout the organization. What are the enhanced features in visual studio 2017?